Available in full-day or half-day sessions. 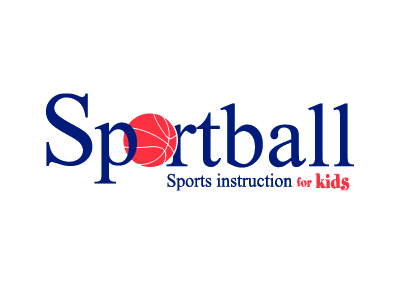 Sportball’s action-packed camps introduce children to a variety of ball sports and waterplay games and activities PLUS arts and crafts, snack time, stories, music, co-operative games and more! Camps may run indoors and outdoors, depending on the location and weather.